I’m Beginning To See A Pattern Here. It’s Stripes, Right? 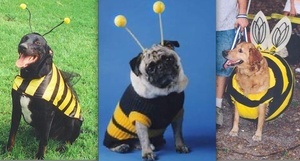 They have a site with dogs dressed as bees now. What do you think it’s called? 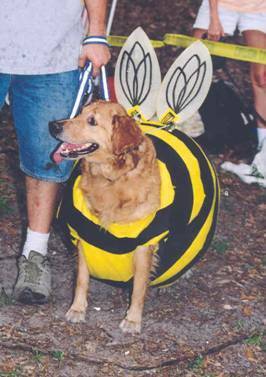 Posted in Comics and tagged bee, dog at 1:28 pm on August 9, 2010 by Niall Murphy.